Confused about Flu ? Fluquadri is joining the debate to make sure! Flu vaccination is a great idea for everyone but this year it has become a little confusing. It took a lot longer to make, hence the delay compared to other years. The vaccine has two NEW strains when compared to the 2014 version. This in itself is unusual, and explains most of the delay. The vaccine is now available, either on a private prescription from a pharmacy, through your GP, travel clinic or for free through the government program at your General Practitioner. All of the vaccines used in these locations currently are THE SAME! The currently available vaccines contain the 3 strains deemed to be the most likely strains to be in circulation in the Southern hemisphere, as predicted by the strains that were detected in the Northern hemisphere during their most recent winter. In other words, there is no certainty that they will be the correct strains for the entire season, but so far they are the appropriate strains when compared to what has been reported to SA Health. BUT, and there is always a but, there will be a new vaccine released into the market on May 15th, with great fanfare-no doubt (already dubbed the ” Super Flu vaccine”). This is a Sanofi Pasteur product called FLUQUADRI and it contains 4 strains of Flu vaccine. In other words, it contains one extra strain of flu vaccine to protect you. Enquiries have been made, but there is no data available which would give an indication as to how many or what proportion of influenza cases will be caused by this particular extra strain-Influenza B. This vaccine will NOT be free in 2015 through the Government program(but maybe in 2016). It costs wholesale around 2-3 times the price of the 3 strain version (Tri-valent) and therefore retail prices will vary accordingly at different locations. Many places will probably not stock it. However, if available, the price could be somewhere between $30 and $50. Our clinic will charge $40 but no extra consultation fees will apply. As a rough guide however, it would be reasonable to think that the 3 strain version may well cover 50-75% of influenza cases, and the four strain version could be 60-85%. But we will only know these numbers accurately after the flu season is over! 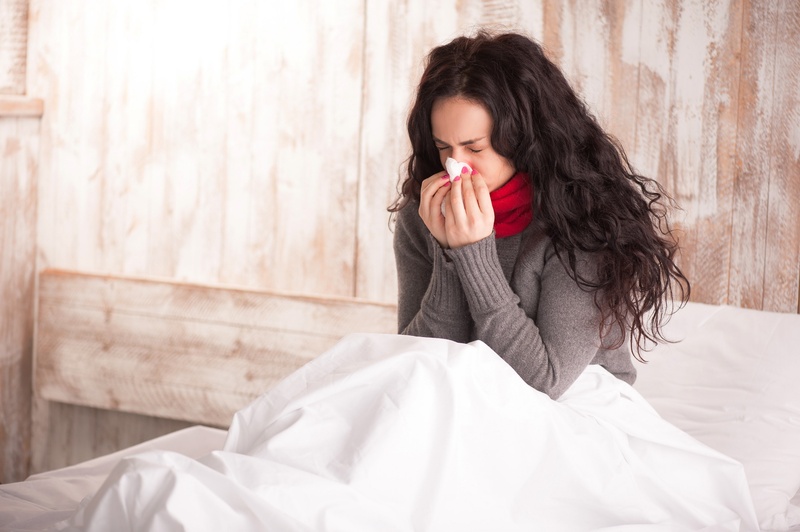 However, because influenza is a serious disease often causing an individual to spend at least 3-4 days off work, home in bed (and in some cases worse) it is definitely worth getting! 3/B/Victoria/ Phuket… The fourth is a B/Yamagata/Phuket strain.